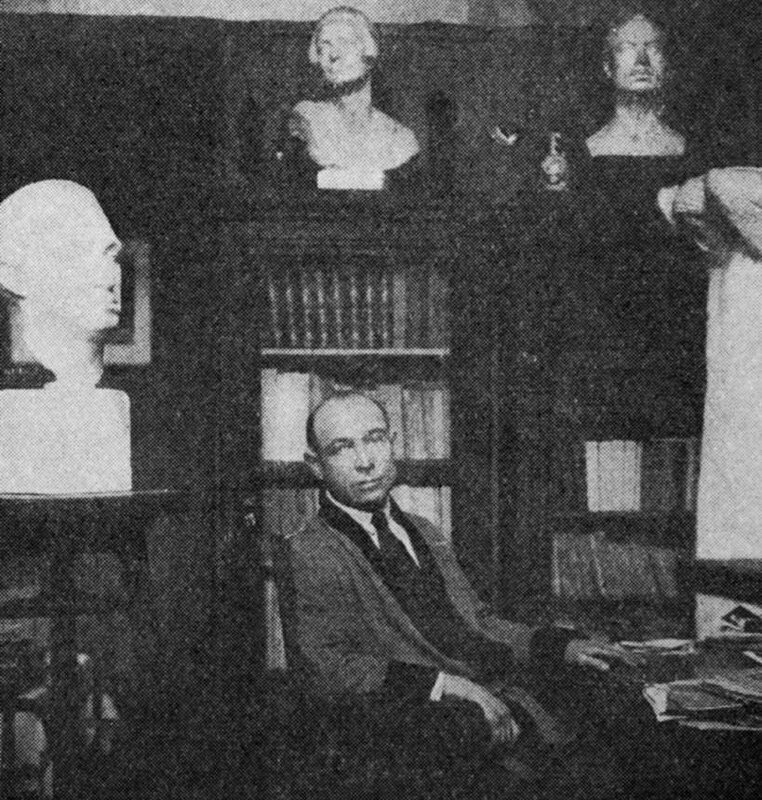 After her husband died, Léon Drucker’s mother moved to Paris with her three young children. When Léon Drucker was still a teenager, he worked as an apprentice carpenter. At nights, he took evening classes where he studied drawing and modeling. He exhibited his work at the Salon des Artistes Français and at the Salon des Tuileries. At the World Fair in Paris, he produced a monument representing labor. He traveled to America and Cuba, where he produced several monuments. The terrible conditions in which he lived during the Occupation undermined his health. Léon Drucker died suddenly on December 1, 1944. 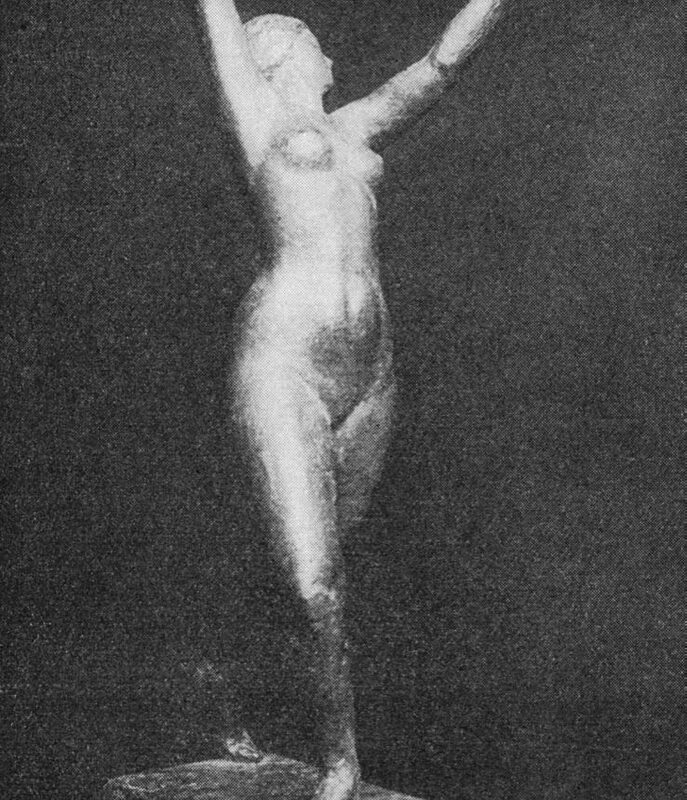 Following the Liberation, a posthumous exhibition took place at the Salon d’Automne.